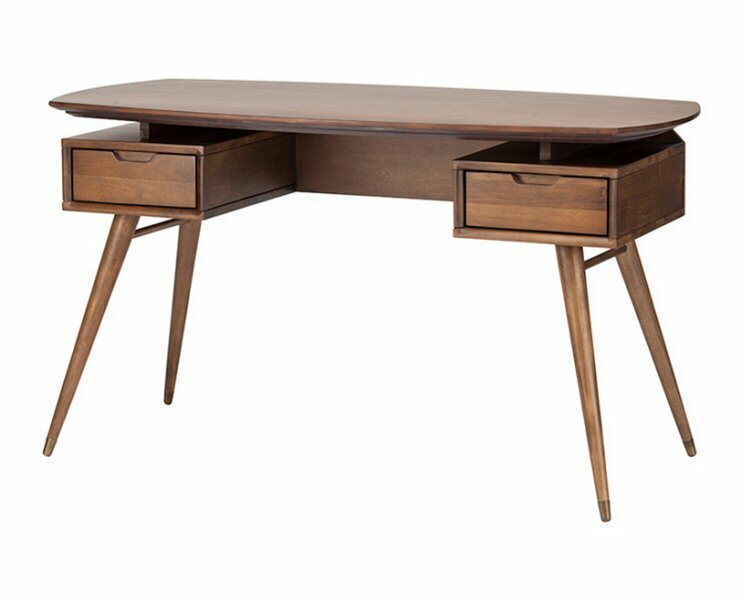 Nuevo Living Carel desk is a brilliant example of unique mid-century design. 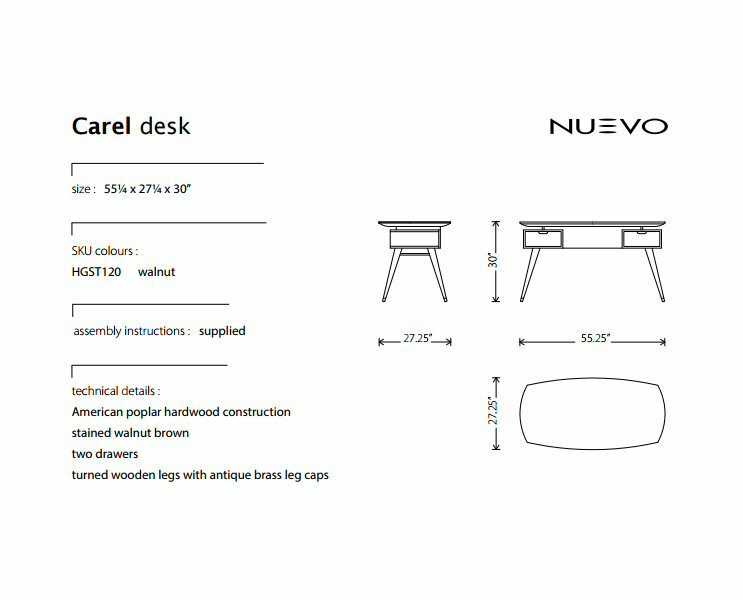 Combining the classically refined elements of the genre with innovative craftsmanship the Carel is both subtle and exceptionally original in design. 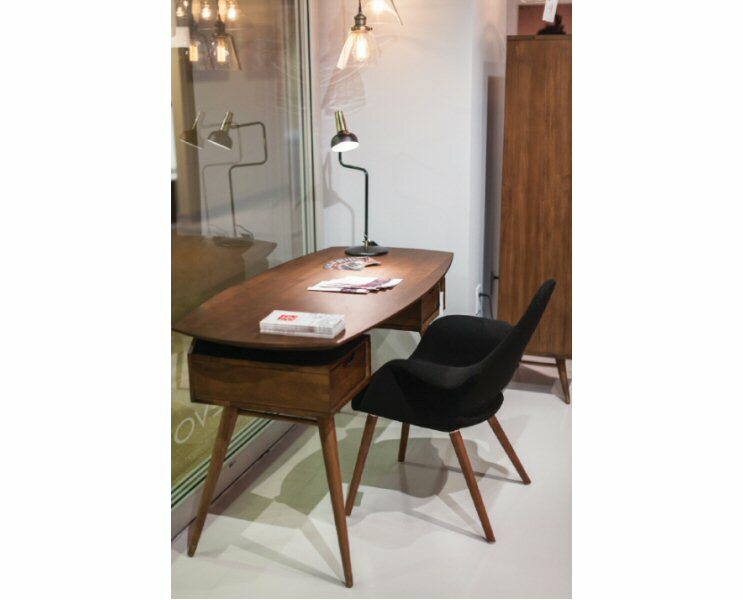 The two drawer Carel desk is available in solid poplar stained walnut with fitted brass feet.